The Law Offices of Michael L. Wise, LLC is focused on procuring both domestic and foreign patents for its clients in a diverse set of technical areas including electrical, semiconductor, computer, software, chemical, optical, business method, and mechanical technologies. Trademark registration services and other services related to intellectual property are also available. Michael L. Wise, the principal attorney in the firm, is a scientist/engineer with extensive experience in high-tech industry. 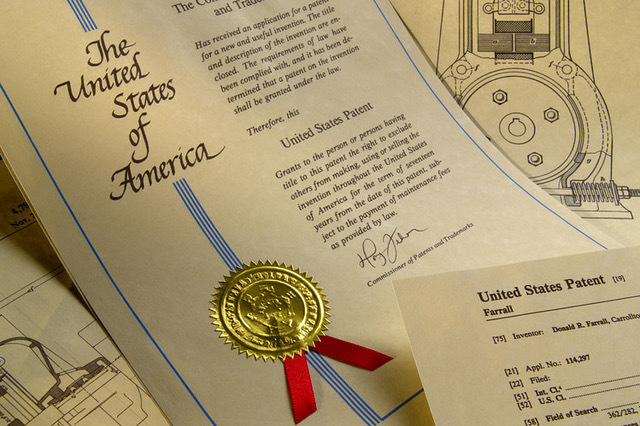 This experience allows Michael to quickly understand the inventions of his clients and ensure that their patent applications are of the highest quality. During the process, each client is treated with the utmost personal attention and professionalism. Clients are located across the United States as well as abroad. Whether you are an individual inventor, a small business, or a large corporation, you are strongly encouraged to contact our firm so that we may better understand your particular legal needs. All initial consultations are at no cost.